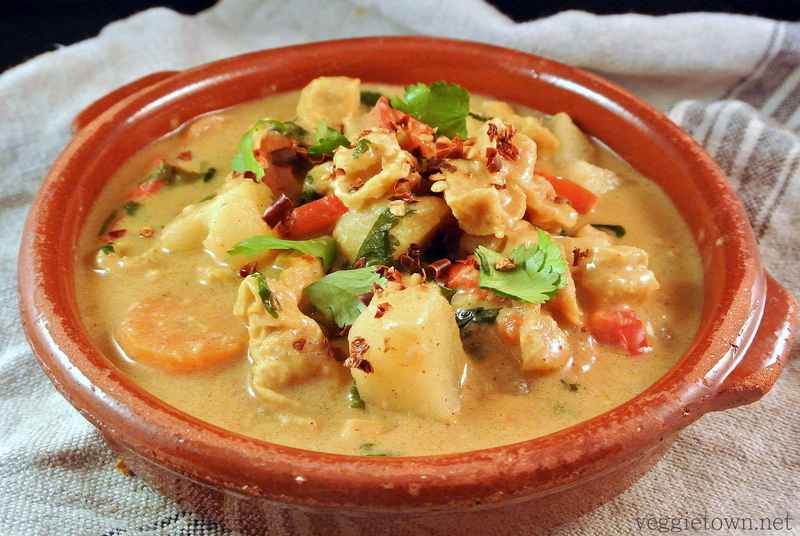 Massaman curry is truly my favorite Thai curry paste. I like its mild and round flavor that combines so well with ingredients like for example potato and peanut butter. Another favorite ingredient is the typical deep fried tofu which you can buy frozen in most stores that specializes in southeast Asian food. It is very easy to cook with. You simply add it, directly from the package, to a soup or casserole and it will absorb all the delicious flavors. 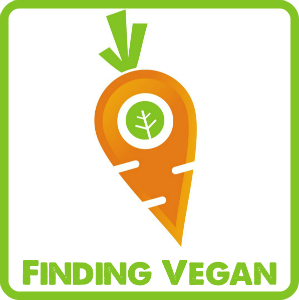 In this recipe I have used the deep fried tofu but if you can’t find that where you live you may use natural firm tofu instead. It is possible to buy massaman curry as a powder but I truly recommend you to make your own paste due to the big difference in taste. The amount of massaman curry paste given in this recipe is enough for at least two family dinners. Store the paste inside the fridge and it will keep for one week. Or you can half the recipe and make a smaller amount. 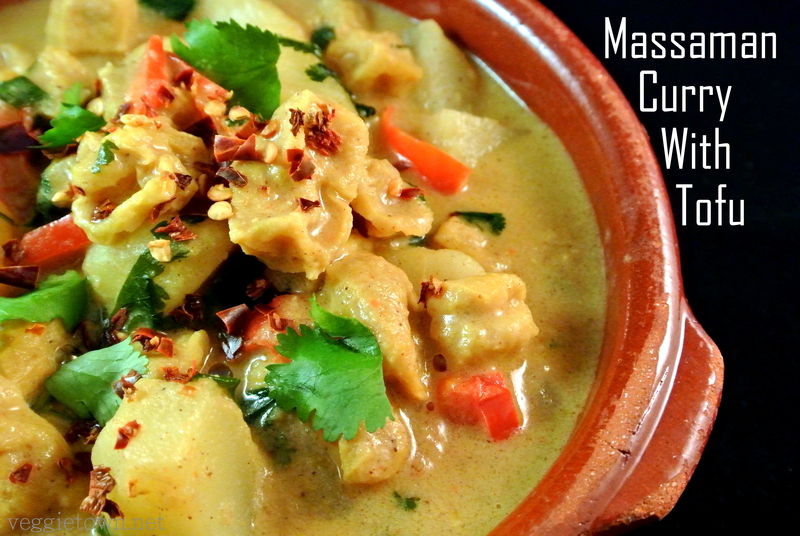 Massaman curry paste is normally made with either shrimp paste or fish sauce but the paste in this recipe is of course made without any animal products and it is just as good! Start by preparing the massaman curry paste. Place the coriander seeds, black pepper seeds and cloves in a coffee grinder and mix until you have a ground powder. Blend with the rest of the dry spices and set aside. Grind the rest of the ingredients, in a mortar or pestle, into a fine paste. Mix the wet mixture with the spices. Your massaman curry paste is ready. The amount given in the recipe will give you more than you need for this dish. Save whats left inside the fridge and use within a week. Slice the carrot, dice the potato and cut the red pepper in stripes lengthwise. Mix the coconut milk and massaman curry paste in a big pan and heat it slowly while stirring until the coconut milk is well blended with the curry paste. Add 2/3 of the water, lemon juice, soy sauce and sugar. Bring to boil and add the potatoes and tofu. If you use the firm, natural type of tofu you dice it before adding it to the pan but if you use the deep fried, frozen type it is already divided in pieces. Leave to simmer until the potato is tender then add the carrot, red pepper, peanut butter (stirred with a little water) and salt. Leave for about five minutes adding more water and salt if needed. Sprinkle some chopped, fresh cilantro on top and serve together with rice. Enjoy!